"Who can find a virtuous woman, for her price is far above rubies." She worked as a public schoolteacher for a while. Then, she moved back to Dallas, near her mother, and worked as a legal assistant for the law firm of Burleson, Pate and Gibson in Dallas. I won a Summer clerkship for them and finally met her on May 15, 1984. I instantly fell in love, and courted her all Summer. 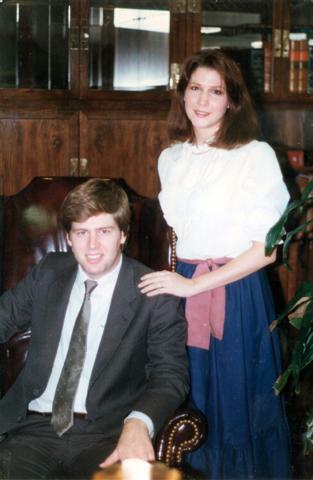 She accepted my proposal of marriage on August 1, 1984, shortly before I had to return to Houston to resume my legal studies. 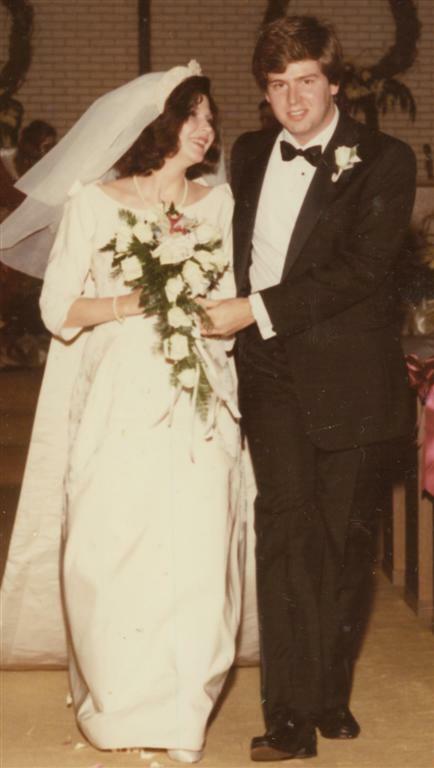 She said "I do" on December 29, 1984.
. . . and she has been the most wonderful wife a man could ever imagine. Kathleen becomes a virtuous woman.